Sign-up for exclusive sbarro e-club deals! 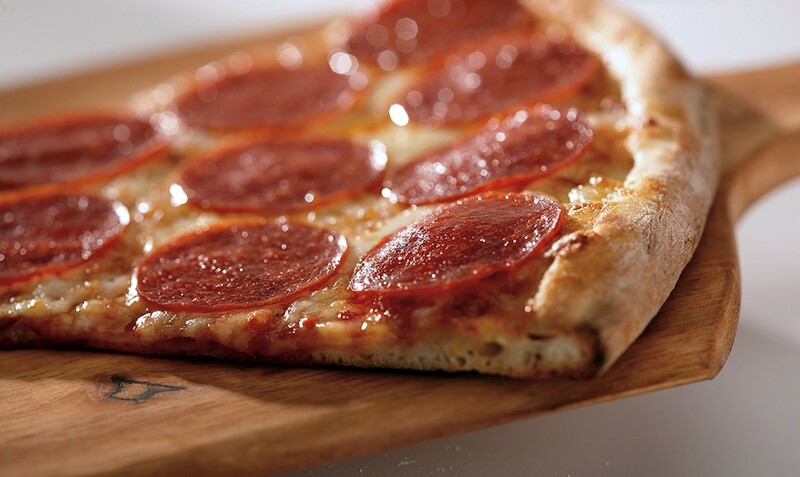 You’ll get an email for a FREE NY Cheese pizza slice- just for joining! With exclusive members-only deals, special offers and news, you’ll be “in the fold” as a Sbarro E-Club member. Find out more at sbarro.